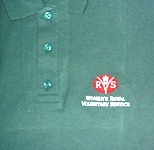 Our range of corporate and promotional merchandise is endless. We can supply anything from an 'egg cup' to an elephant'....let us put your 'stamp' on it!! No job too small or too big. Your logo or design can be reproduced on virtually anything you suggest such as cufflinks, key rings, tie pins, mugs, golf balls umbrellas baseball caps, polo shirts, sweat shirts need we go on !. 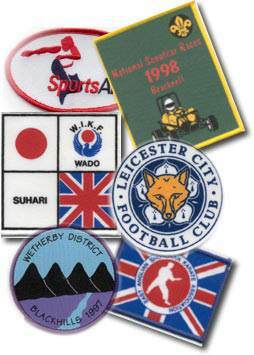 We can also supply pennants, flags and embroidered patches and badges of all shapes and sizes.